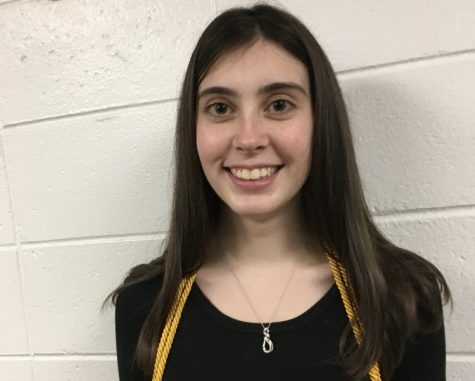 Lauren Farrell is a junior at Freehold Township and has enjoyed contributing to the Patriot Press for the past two years. She is also the secretary of Friendship Circle and is a member of the band. In her (very rare) free moments, Lauren is found playing instruments, painting, spending time with her friends, reading books, and writing, writing, writing. She loves being a part of Patriot Press and is excited to make the most of her last years in high school.